Donna has the ability to get your home sold FAST so you can move on to your NEW home! Having moved 5 times in 20 years as an Air Force spouse, she has a ‘hands on’ approach to helping people move. Every transaction is handled with the same care and diligence; whether buying or selling! 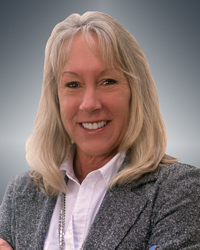 Licensed in the Tampa area for the past 15 years, Donna has experienced every aspect of our ever-changing market!! Donna strives to listen to your needs to get a clear picture of YOUR priorities! Donna believes honest, open communication is key in this industry and to a SUCCESSFUL transaction!